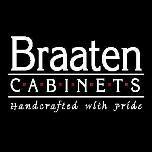 Braaten Cabinets has been designing, manufacturing and installing custom made cabinetry for over 40 years. 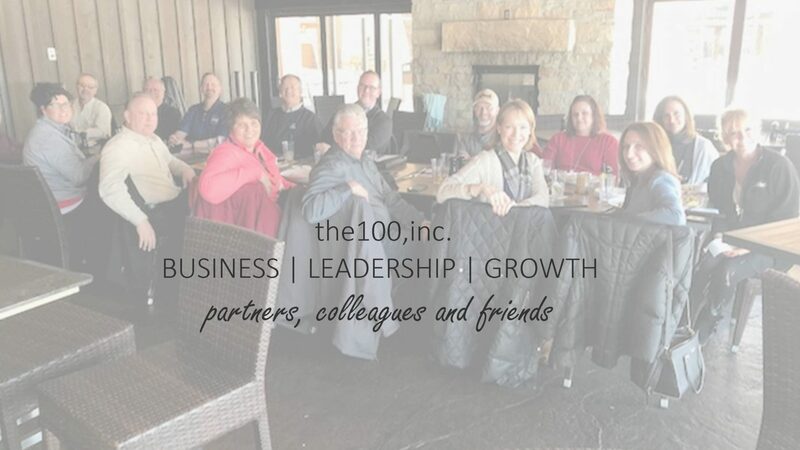 We provide hand crafted cabinetry, produced here in the Red River Valley, for new construction and remodels for both residential and commercial customers. Braaten Cabinets has developed a well-deserved reputation for high quality custom cabinets that exceed customers’ expectations. We offer more features as standard when other companies provide these features at added cost. Custom-made also means that customers have an unlimited selection of wood, paint, stain and door styles to choose from. It’s no wonder why so many value-conscious customers decide to buy Braaten Cabinets.